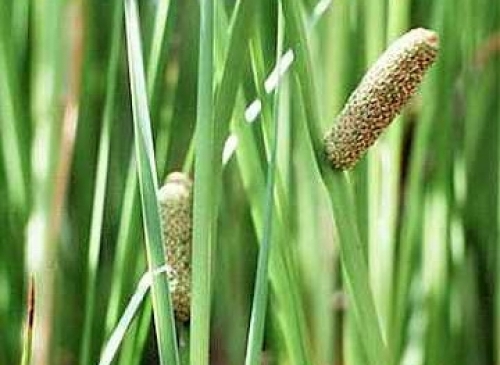 Previously known as Acorus calamus var. americanus, is devoid of the carcinogenic beta-asarone. The leaves have a citrus-like spicy aromatic quality, and can be used to flavour beer. A swamp or pond plant with broad leaf blades. We strongly recommended to select Express Post shipping for all plant orders to minimise the transit time.